The objective of this initiative is to formulate recommendations that guarantee an effective criminal prosecution. 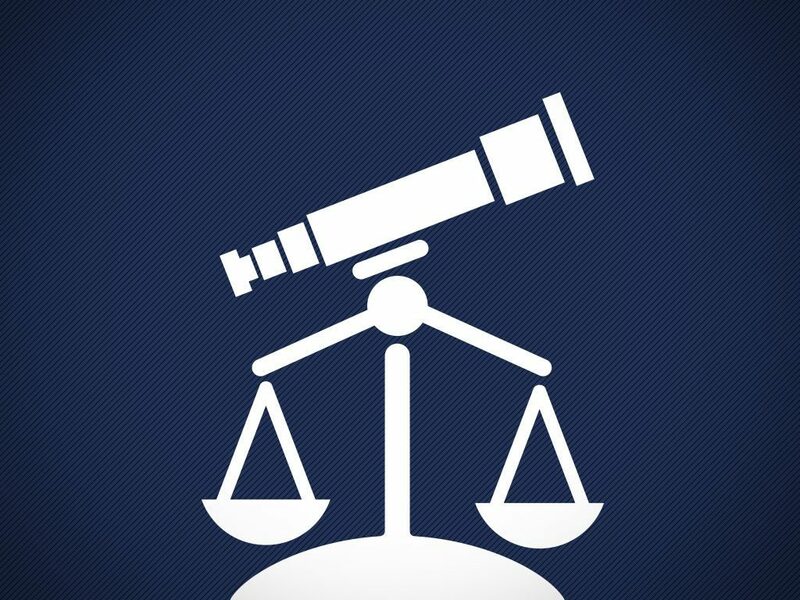 The Judicial Observatory will analyze the challenges for the correct application of criminal law, as well as the performance of justice in each of the stages of the criminal process in Guatemala. A Board of Directors governs the Observatory, composed of the President of the Judiciary and the Supreme Court of Justice, the rectors of Universidad de San Carlos de Guatemala (USAC) and Universidad Rafael Landívar (URL), the Commissioner of the International Commission against Impunity in Guatemala (CICIG), and the resident director of the German Technical Cooperation -(GIZ), which provides technical support to this project. The participation of academic entities and civil society are crucial to laying the foundations of a working method that ensures the fulfillment of the project’s objectives, which are: systematize, classify, and analyze the performance of the criminal justice system; provide information about the criminal justice system and make specific recommendations to improve the system both at the institutional-operating level and at the legal-substantive level; facilitate decision-making and policy-making in the justice sector; promote the participation of non-governmental organizations and the development of civil society proposals to improve the justice sector.